DLV is a low density, low-rise freehold condominium located at Dalvey Road near Cluny, Nassim Road, off Bukit Timah Road. With only 25 units in the development, exclusivity is assured. DLV is located within minutes drive from the shopping hub of Orchard Road. Excellent schools such as Raffles Girls' Secondary School, Anglo-Chinese School and the Singapore Chinese Girls' School are within close proximity too. 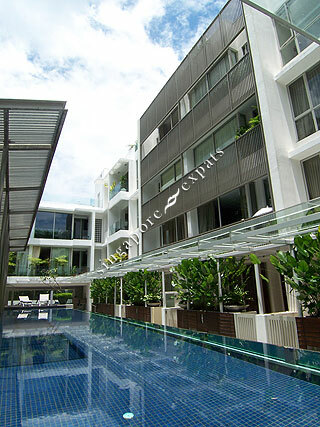 Nearby prestigious club like The Pines Club, Raffles Town Club and the American Club are just a few minutes away. DLV is close the major expressways like the Bukit Timah Expressway (BKE) and Pan Island Expressway (PIE). Orchard Road, top schools, shopping centres and prestigious Singapore Island Country Club are within 5 minutes drive away.